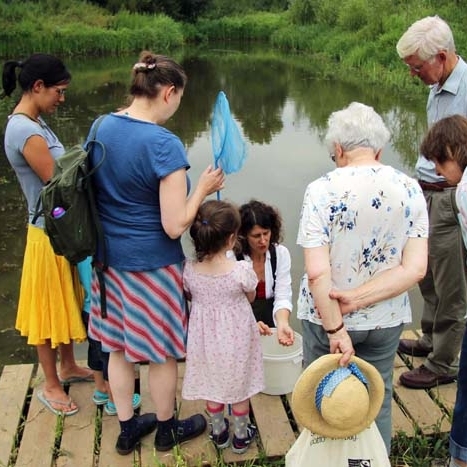 The Trust for Oxfordshire's Environment (TOE) was established in 2011 as an environmental funder for Oxfordshire, aiming to make a real and lasting difference by supporting local community environmental projects. TOE is both a grant seeking and a grant making organisation. 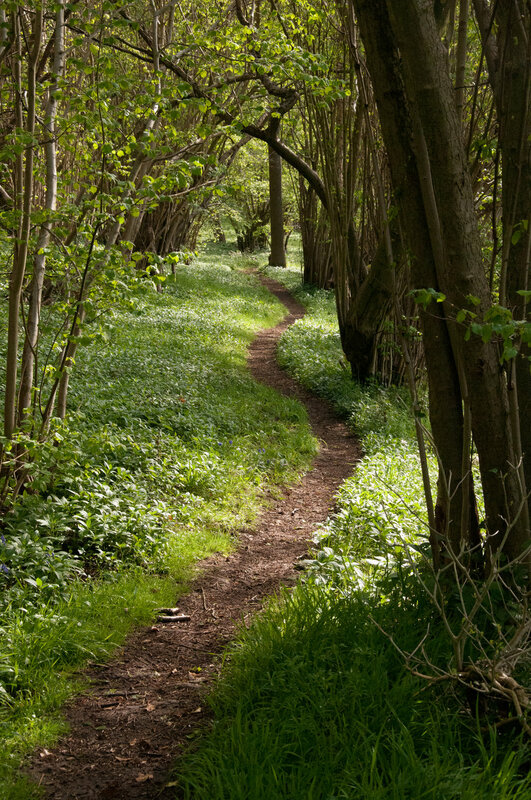 We work closely with the county's key environmental organisations; together we can achieve real change for the future by putting people and places together. We also work with a range of supporters to distribute funds to environmental projects in the county. Currently our main funders include: Grundon Waste Management Ltd, Network Rail, Whittard and individual benefactors. It’s not easy to give funding away effectively, but it's what we do well. TOE has a robust application procedure involving project visits, scrutiny by independent experts and grant panel discussion. We welcome project applications to our main grant fund from groups and organisations across the county. These grants are for projects with a focus on biodiversity, access to the countryside, or the low carbon agenda. Most are for up to £7,000, although we can award some larger grants from our main fund. We also advertise other, often larger funds as they become available, such as biodiversity offsets. TOE believes in working collaboratively with other people and organisations to develop funding streams and environmental projects in partnership. We are currently looking to develop further programmes and particularly keen to hear from potential donors.